Happy Happy Day! – It Works For Bobbi! Published on February 26, 2008 August 9, 2016 by Bobbi-Jo G.
Sorry, Folks – no Tutorial Tuesday today. I’ll probably post one in a couple of days. I just HAD to share the exciting news! One of my goals has been realized!! 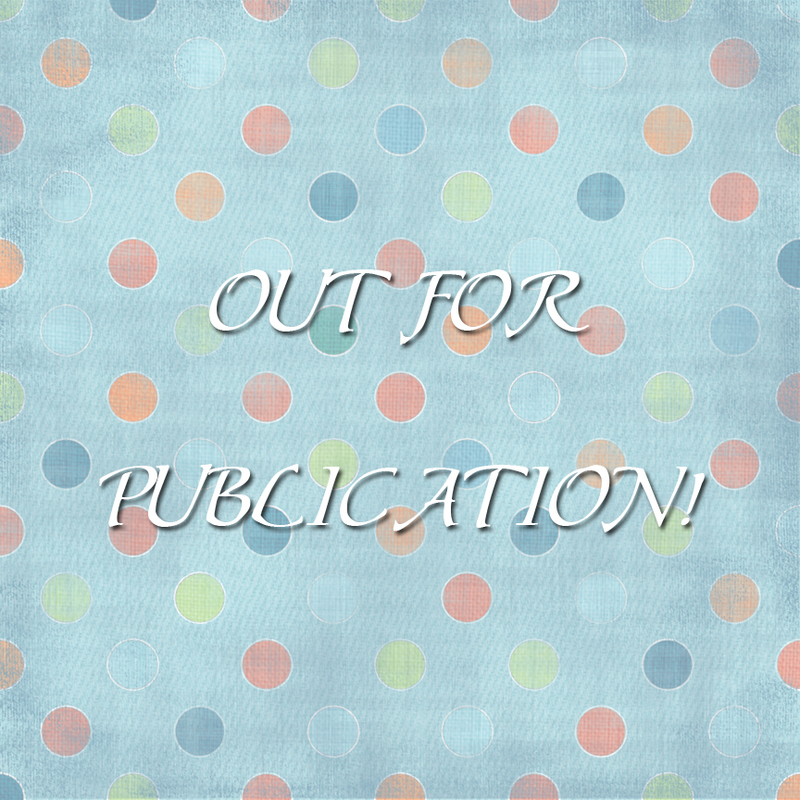 I’m going to be published! No, I didn’t write the Great Canadian novel, but I couldn’t be more exicited if I did. I’m having one of my scrapbook layouts published! When the year started out, I told myself that as I completed scrapbooking layouts, I would submit them to magazines – and I have, almost every.single.one. Yesterday I got a phone call from a lady named Maria V. Schwamman from my FAVORITE scrapbooking magazine (Scrapbooks Etc.) telling me that they received my layout entitled “Bright and Beautiful” and that they LOVED it. They want to publish it in their magazine in the Aug/Sept. issue! It won’t be a full page spread kind of thing – it will be in the feedback section – but WHO CARES?? I’m going to be published!! Yay! The layout is a digital layout that I created using one of the digital templates that I designed. Yes! Funny thing is – it wasn’t neccessarily my all-time fav. layout, but they loved it! 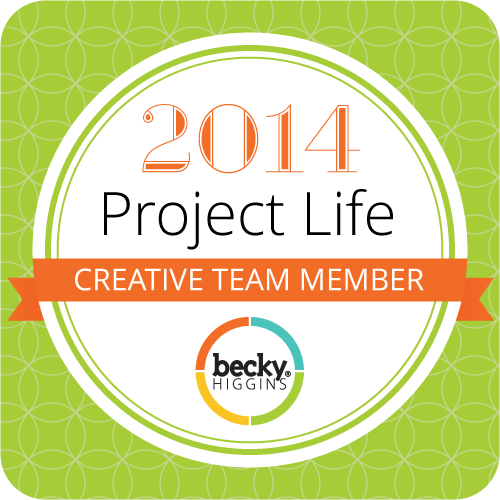 Best part yet – I’m getting paid for it! Bonus! When I was filling out the contract, she emailed to let me know that I can simply change the invoice number each time I get published …. EACH TIME! Well, let me tell you – I’m GOING to be published again. I got a taste of the glory..I’ve seen what it tastes like (okay, another Nacho Libre joke) and I LOVE IT! I guess for tutorial tuesday I’ll give you a link that comes with a warning: You WILL want to spend hours trying out all of the great techniques. The link is to the Scrapbooks Etc. website – specifically the digital section, and it’s found HERE. If you aren’t a digi scrapper, then you’ll still enjoy all of the fabulous hints, tips, and tricks they’ve got for paper scrapbooking, card making, and other fun projects. One of the best things about this magazine is that every issue they’ve got a pullout of dozens of sketches which I use a lot for getting me started with my pages. This magazine reflects my personal scrapbooking style, so I love every issue. I’m SOOOO excited that this is this magazine that wants to publish me. I’m on cloud nine! Yes, my friends. This is a happy, happy day. Previous Fun Stuff – Layouts, Sofa Beds and Cute sayings. Congratulations! And to many more publications! Oh Bobbi! I am so thrilled for you. It must be an amazing feeling to have gotten that phone call! Congratulations over and over. ******CoNgRaTuLaTiOnS*******Bobbi I am so proud of you! It was only a matter of time you mad talented girl. Make sure and let me know what issue it is in so I can pick up a copy of it! Wooooooooooo-hoooooooo!!!!! That’s so great and exciting! WOW!!! !…that’s amazing. Good for you! congratulations. some day I will be there too! I guess I had better get submitting though! CONGRATULATIONS!!! That’s so AWESOME!!! I think every single one of your layouts is fabulous, can’t wait to see which one they picked!! That is so exciting! Congratulations! I am not suprised at all. And I love Scrapbooks Etc. too they do have the great ideas and awesome layouts! No, flippin’ way! Congrats BOBBI! You da bomb girl!! !I love that magazine. I can’t wait to see it & I can say hey I know her, she’s my friend!!! Remind me when it comes out!! !You should submit to Canadian Scrapbooker Magazine, they rock.Fabulous!BTW Love your new “look”!